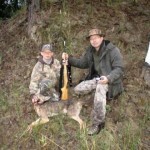 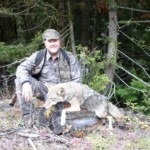 Coyotes are plentiful in North Idaho. 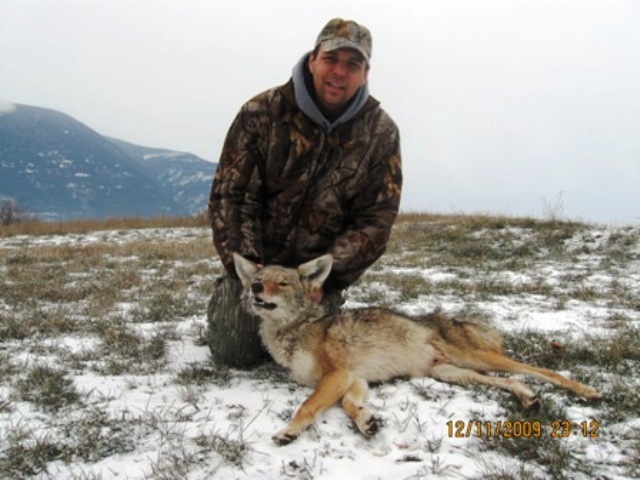 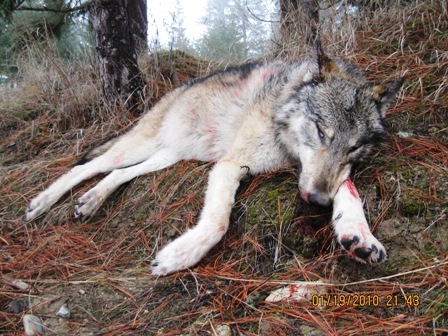 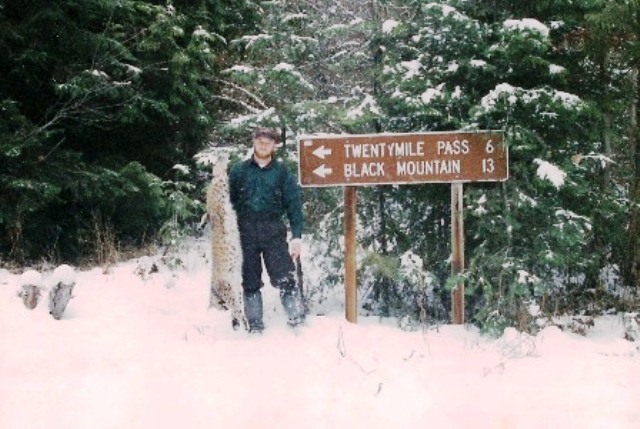 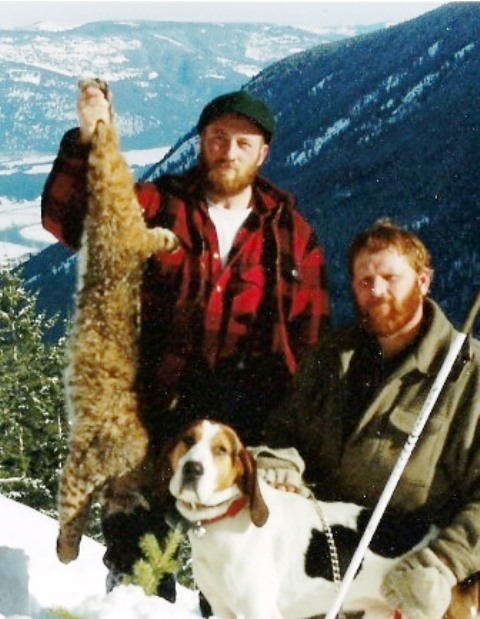 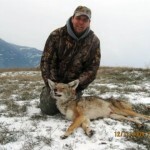 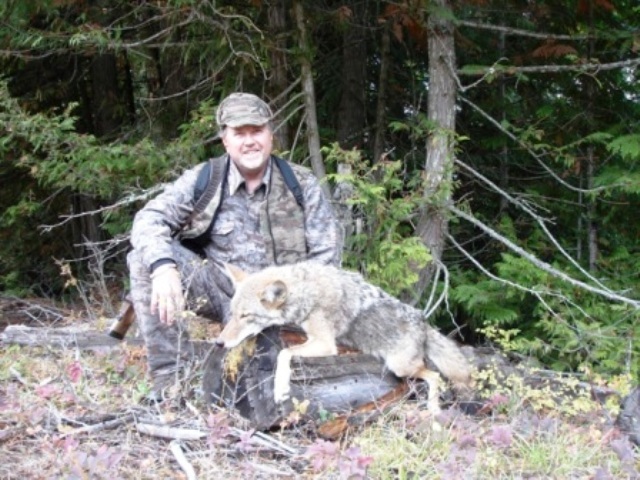 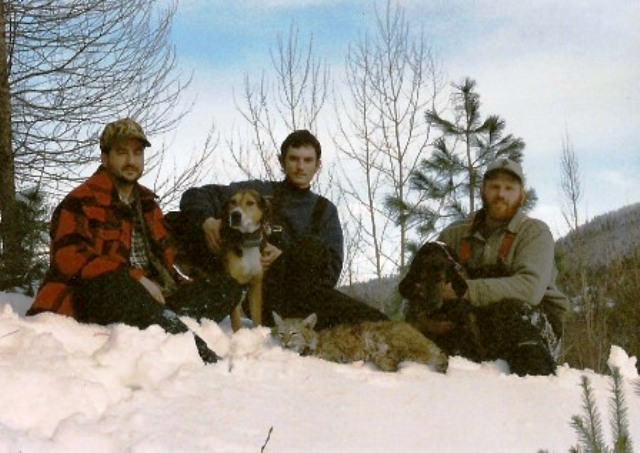 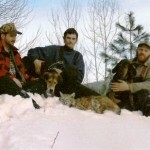 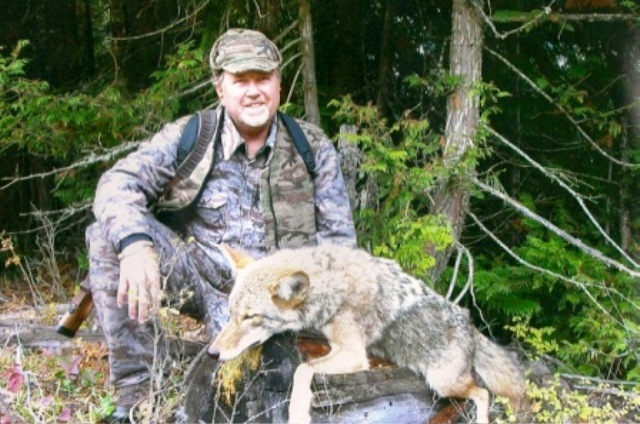 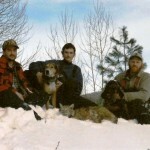 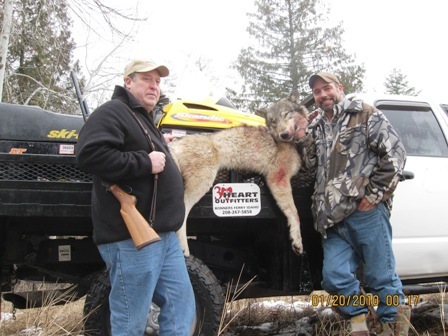 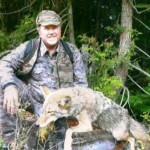 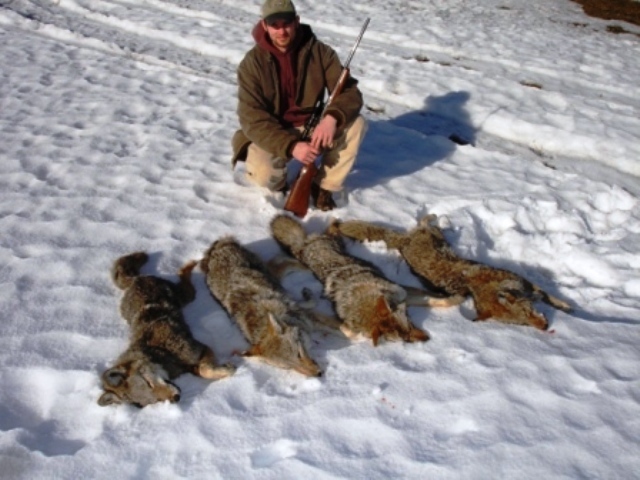 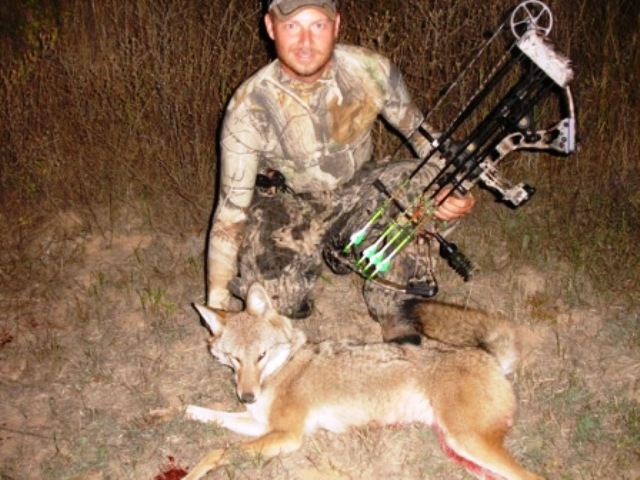 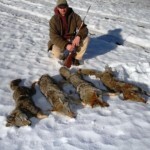 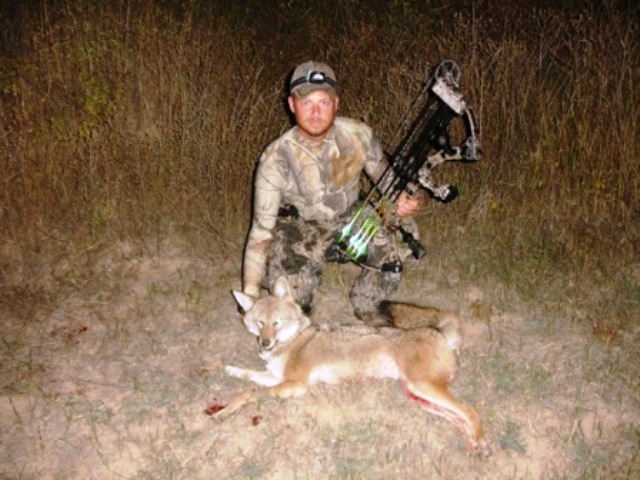 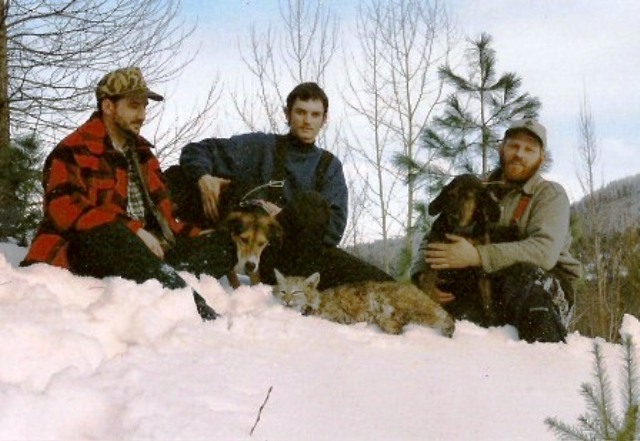 We hunt coyotes primarily in the lower elevations since the re-introduction of the wolf; the wolves have taken over the higher elevations preying on the coyote forcing the coyote to lower elevations. 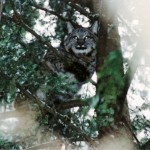 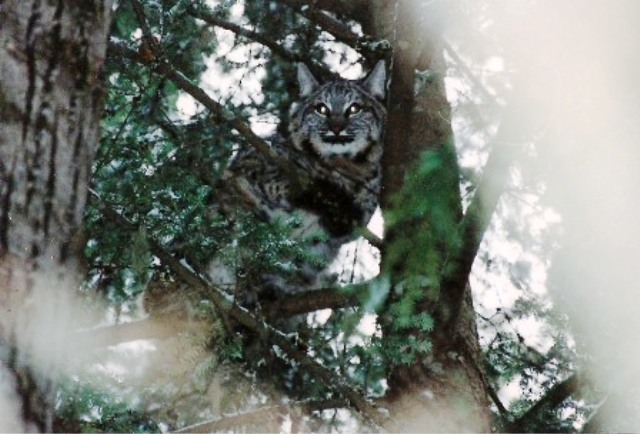 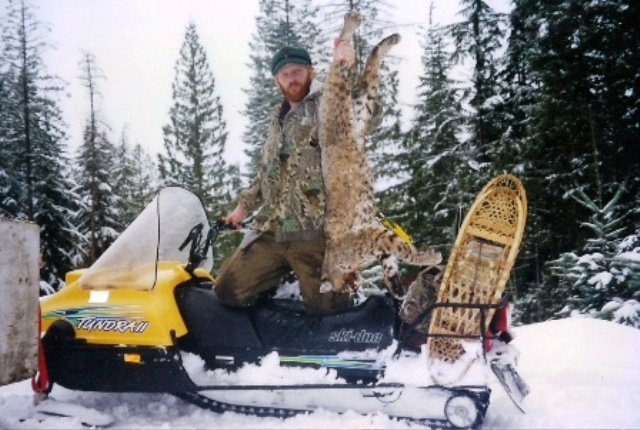 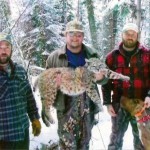 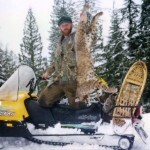 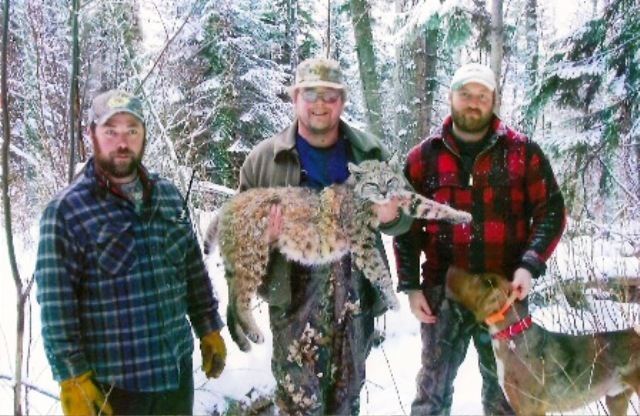 In result the Bobcat population has increased dramatically. 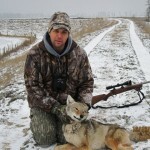 We hunt Coyotes and Wolves by spot and stalk and/or by calling. 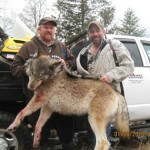 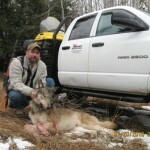 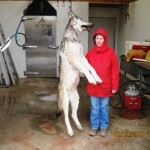 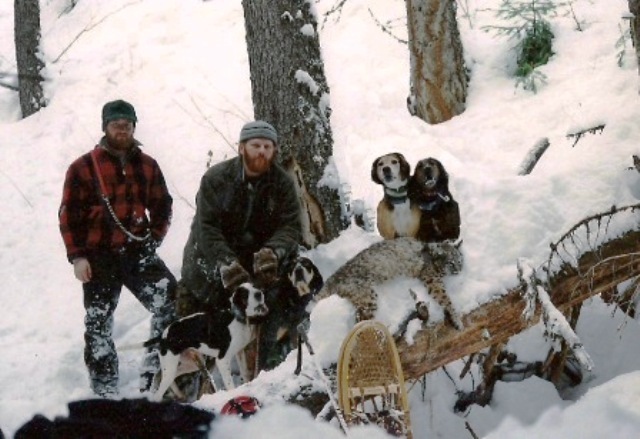 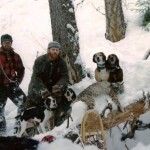 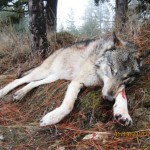 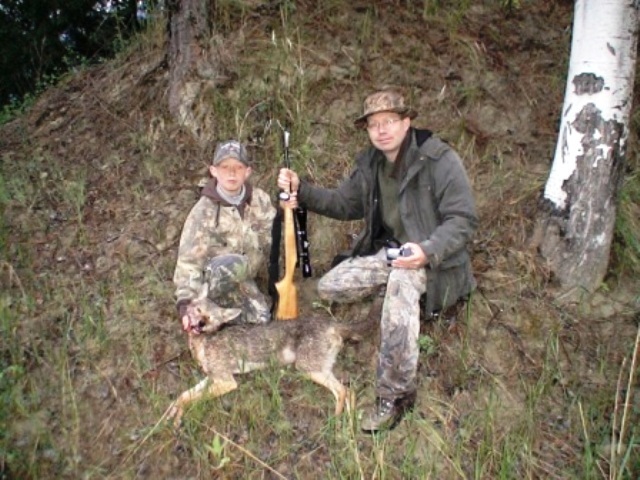 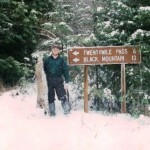 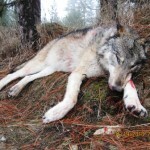 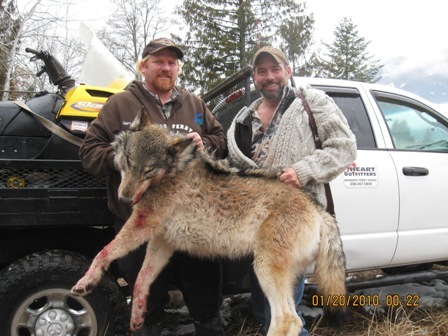 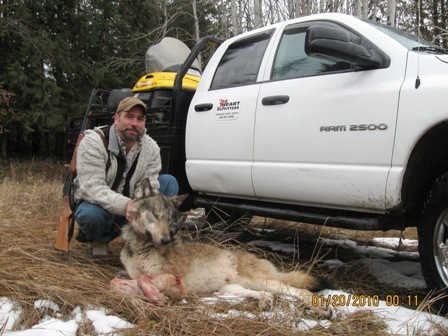 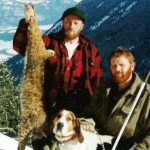 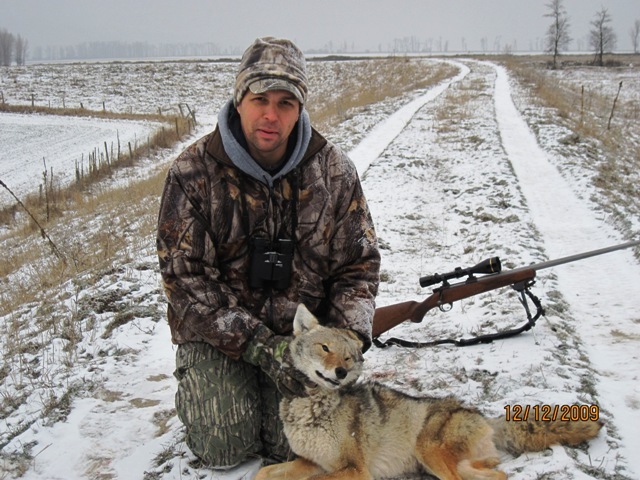 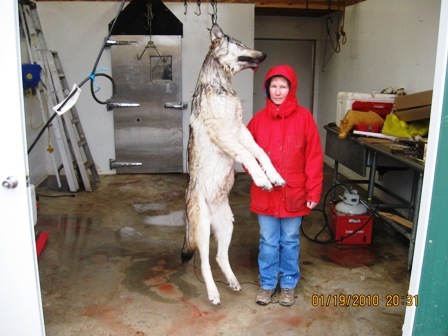 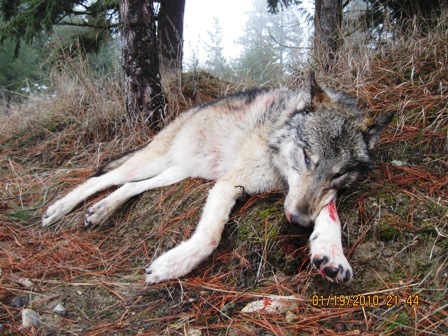 Wolf season is subject to change by the fish and game at their discretion.